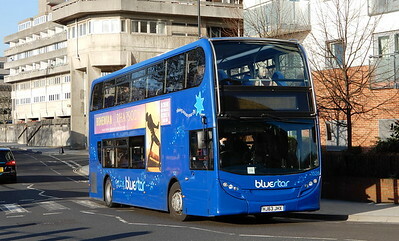 Photos from my first trip of the year to Southampton. 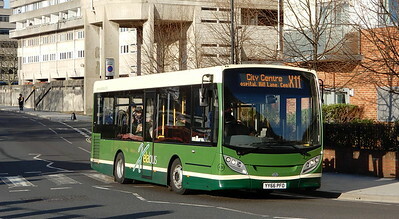 I popped to Southampton Central just to keep things ticking over, before heading to Millbrook and Lordshill. 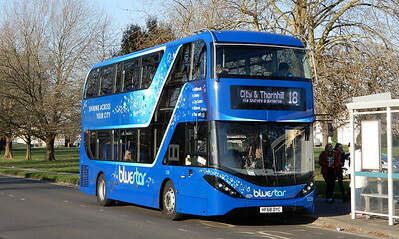 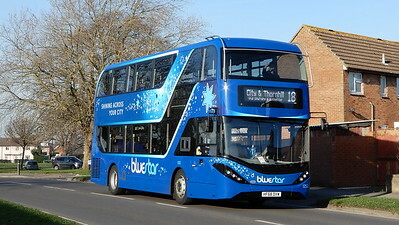 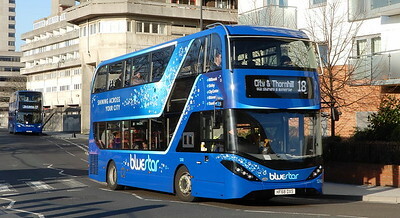 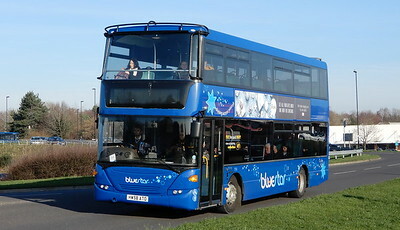 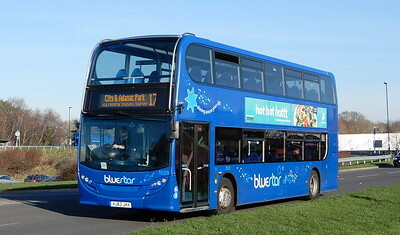 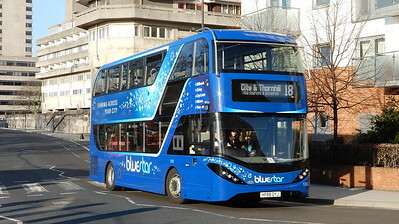 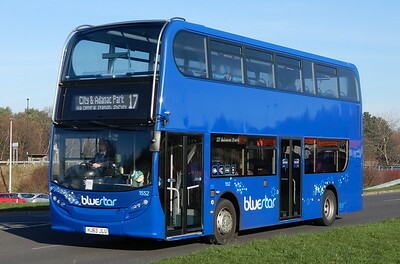 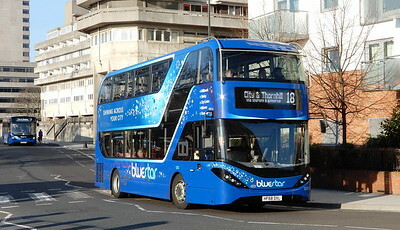 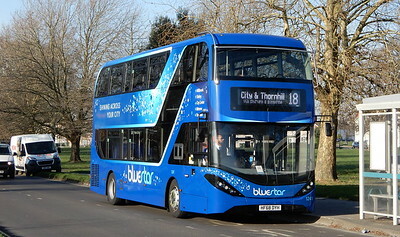 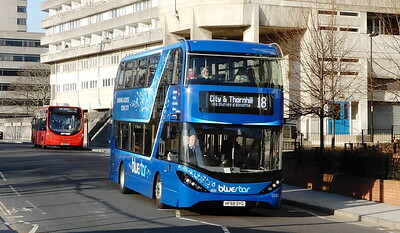 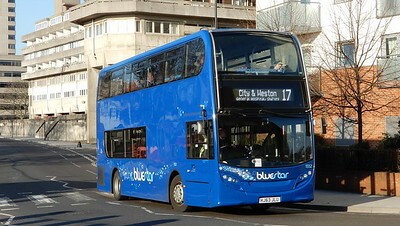 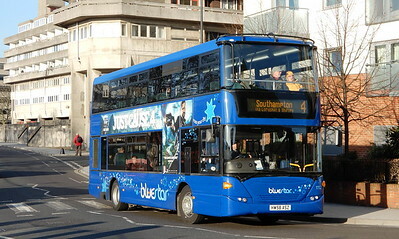 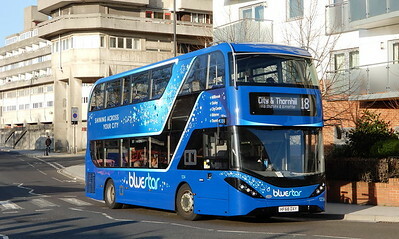 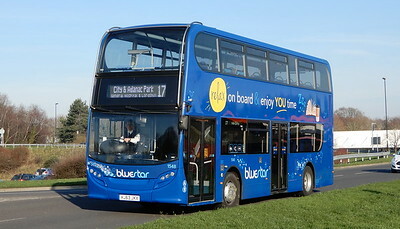 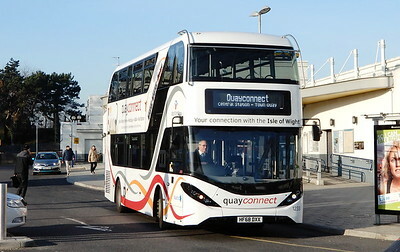 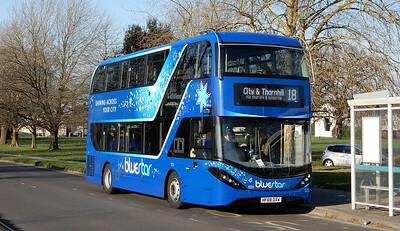 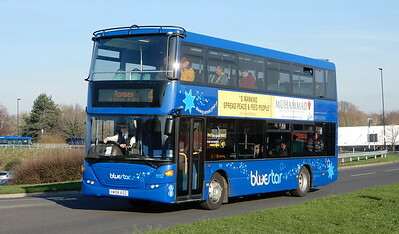 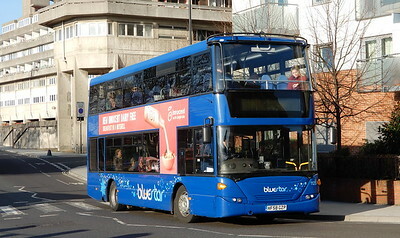 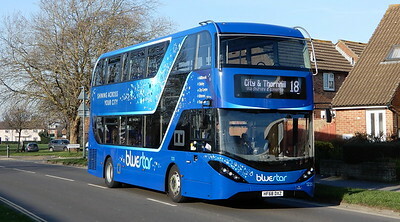 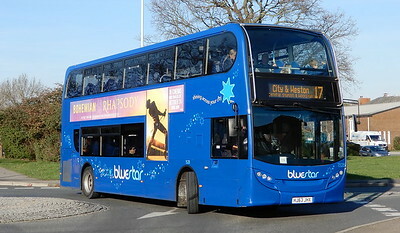 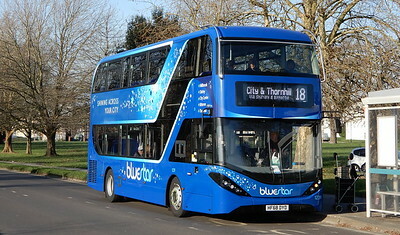 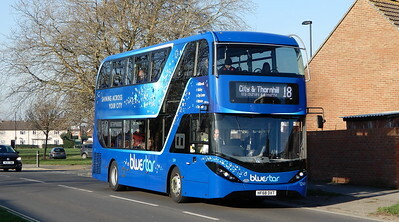 BlueStar are now the dominant operator, with First, Salisbury Reds, more and Xelabus featuring.